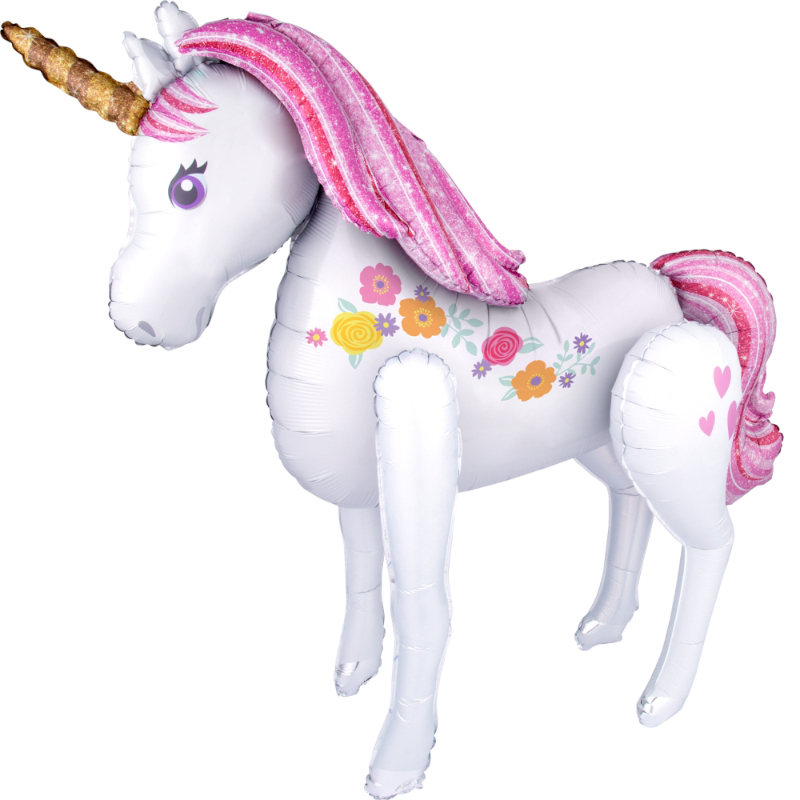 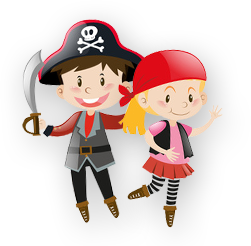 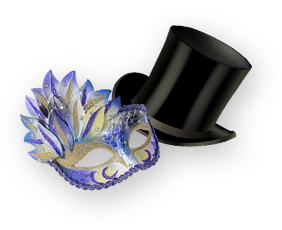 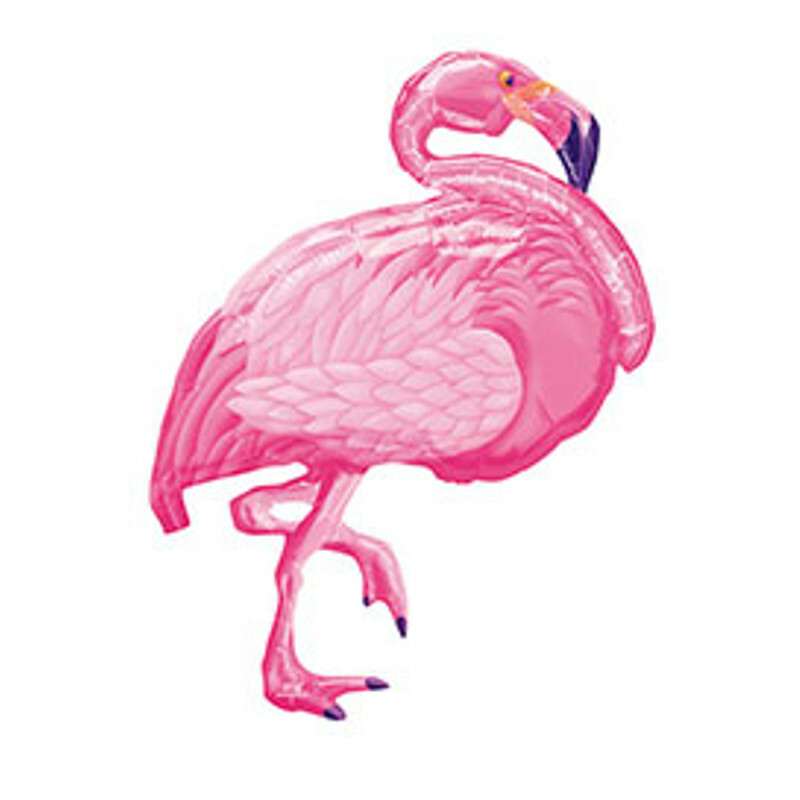 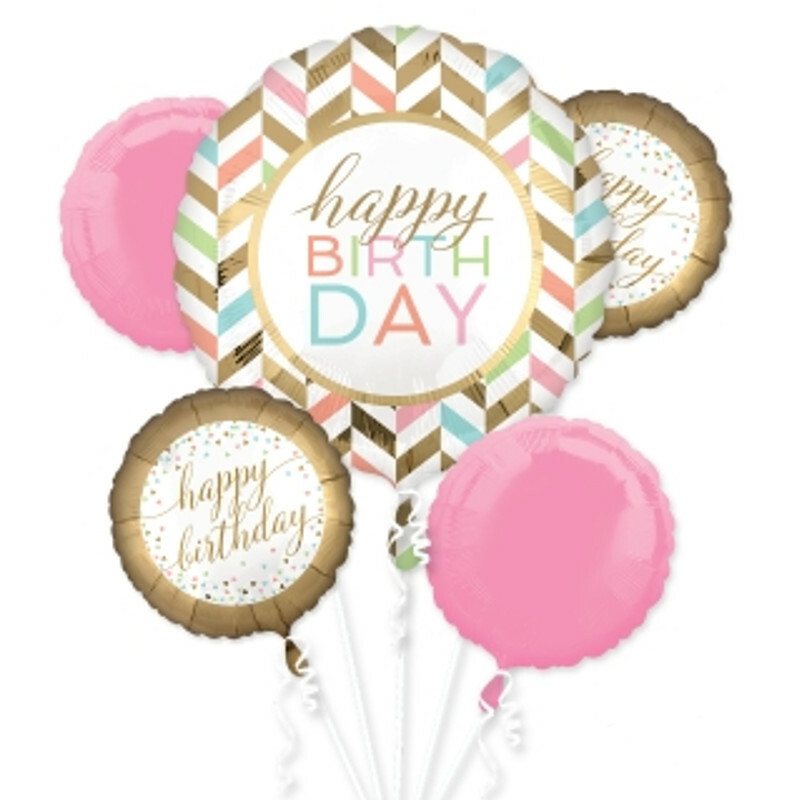 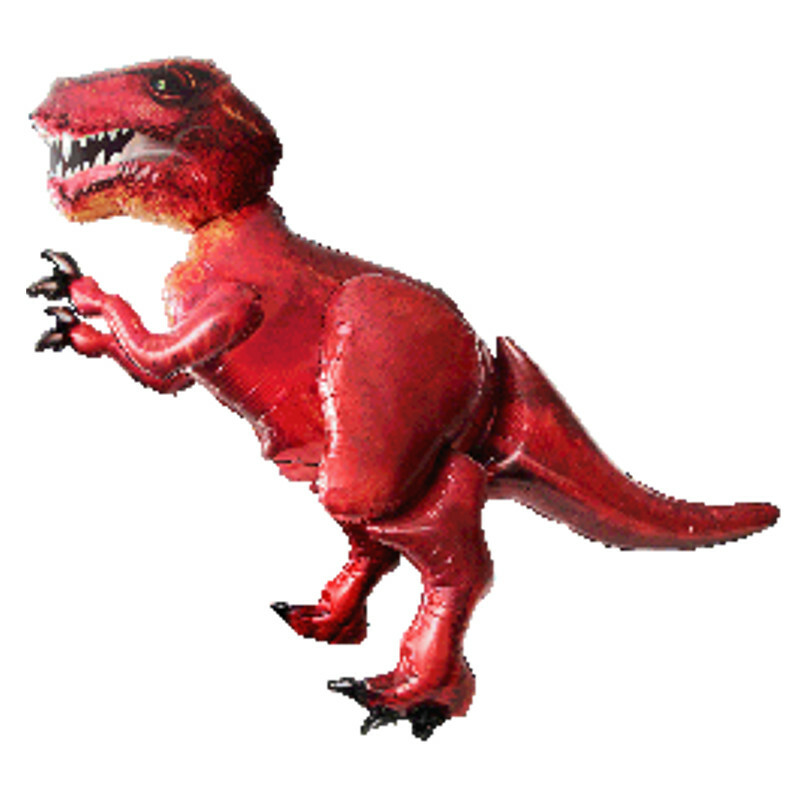 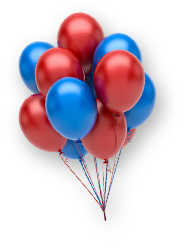 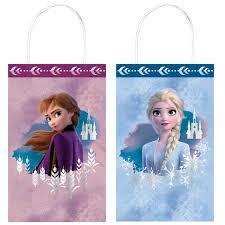 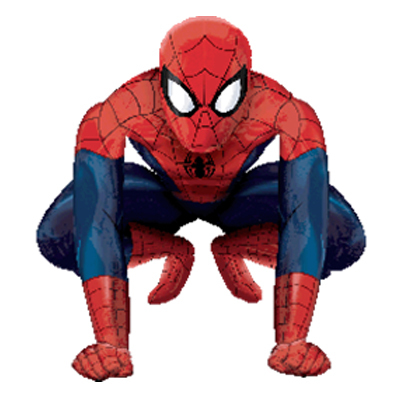 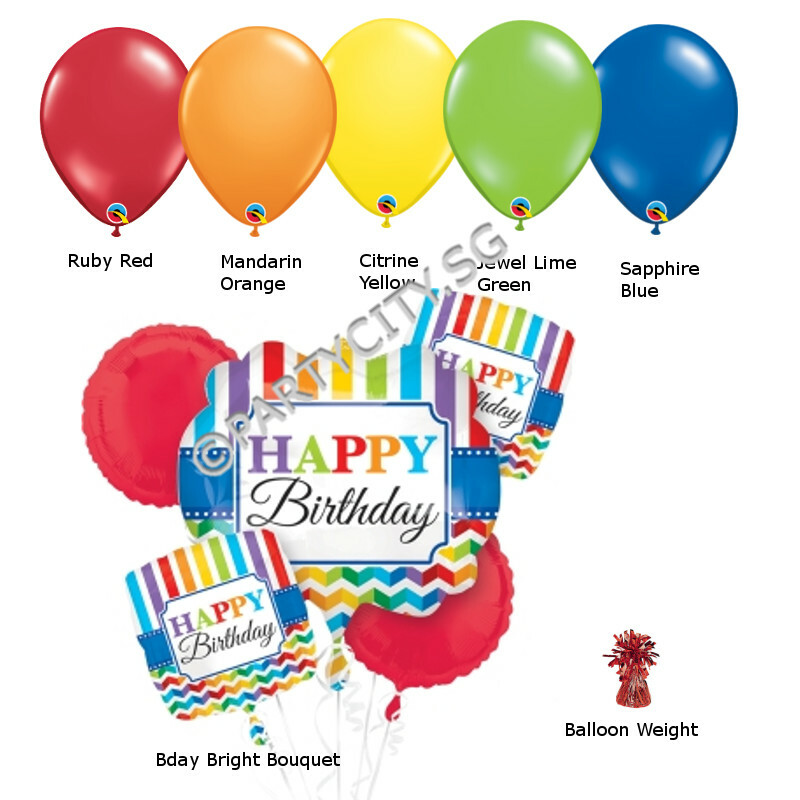 Delivery charge of any balloon item will be $27.00 per trip. 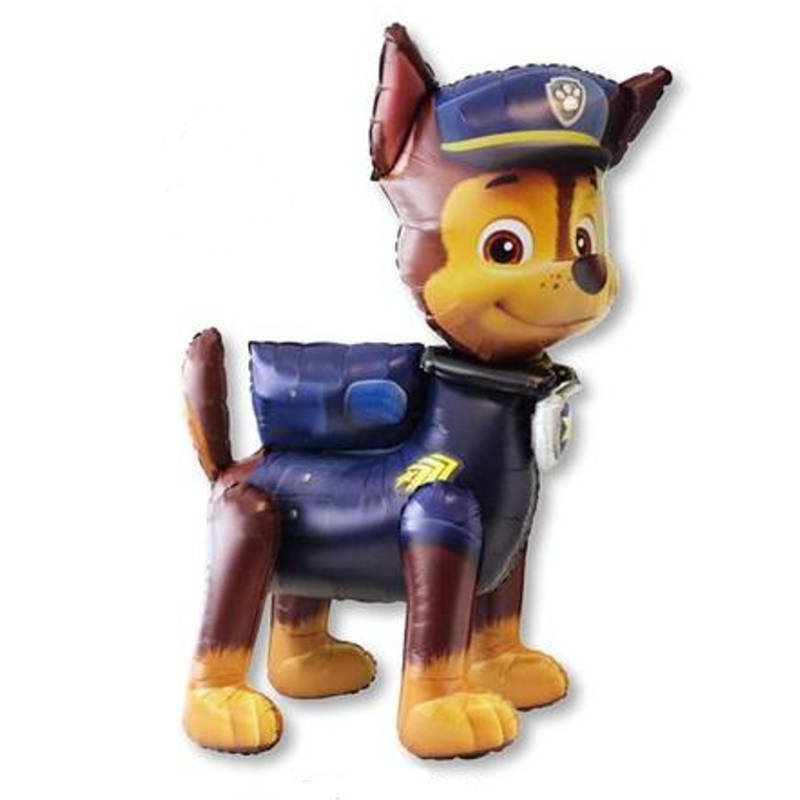 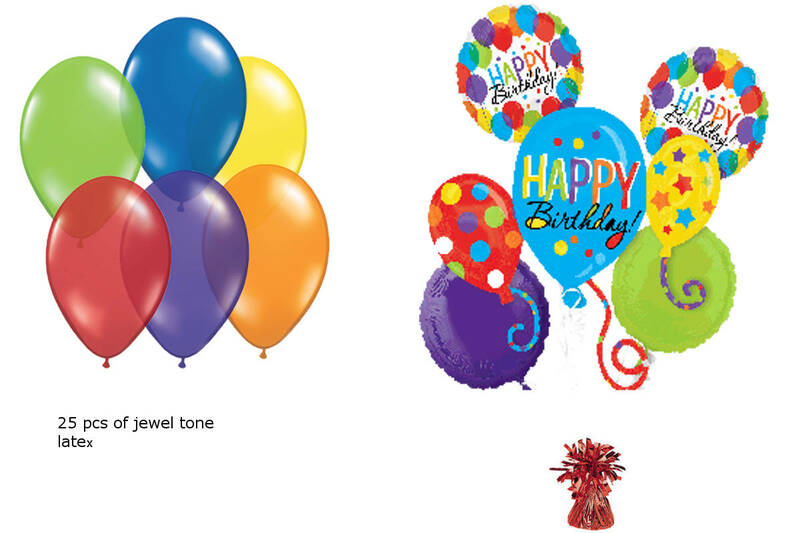 Bulk purchase of balloons which requires more than 1 van space, an additional $27.00 will be charged. 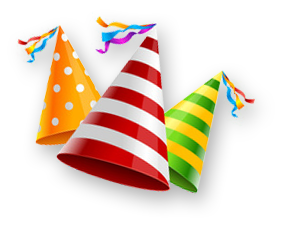 Joyous Christmas and a Wonderful New Year! 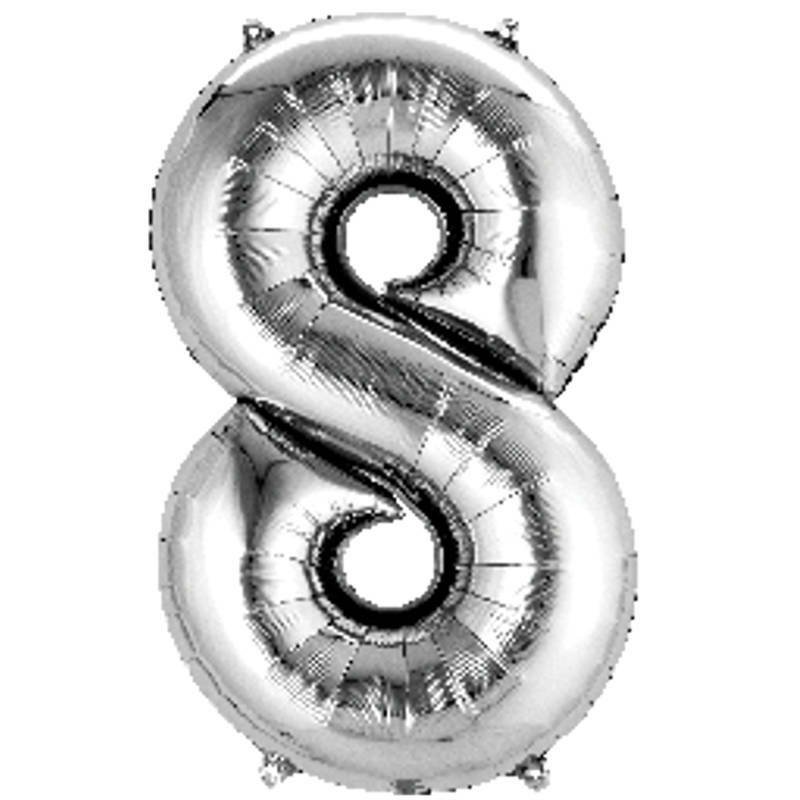 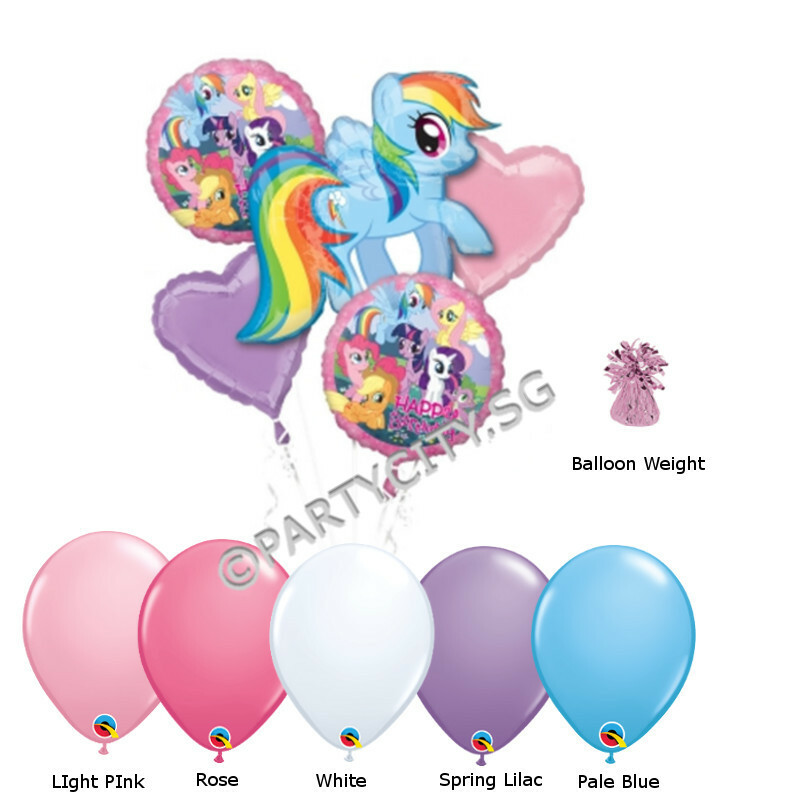 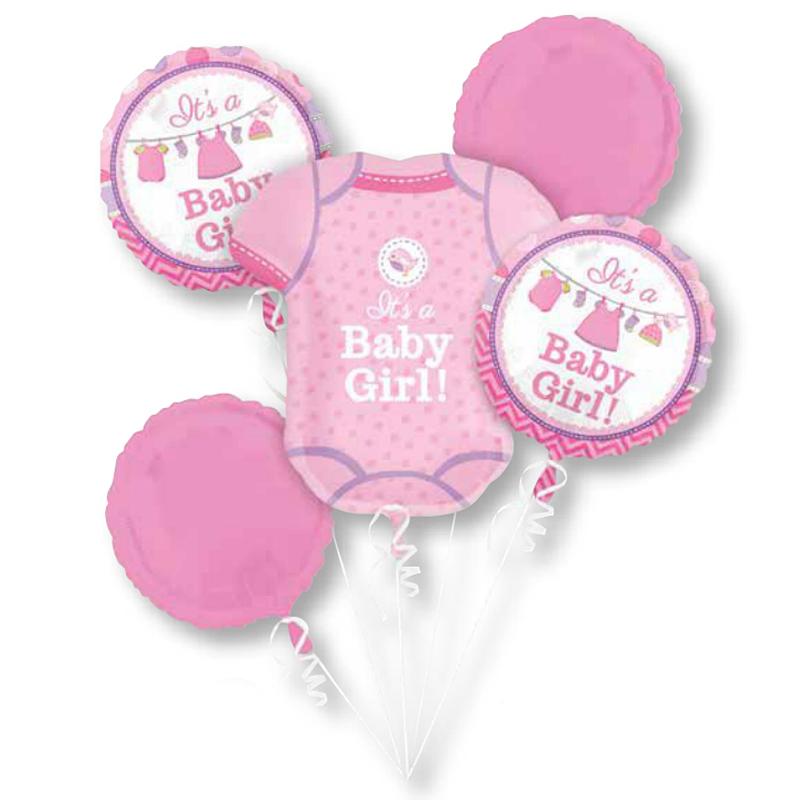 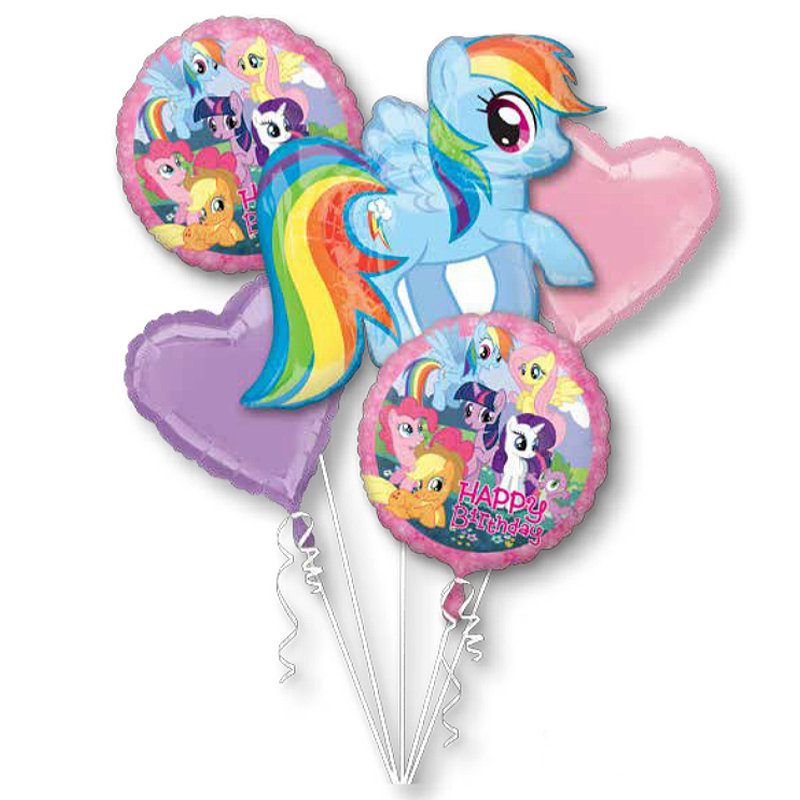 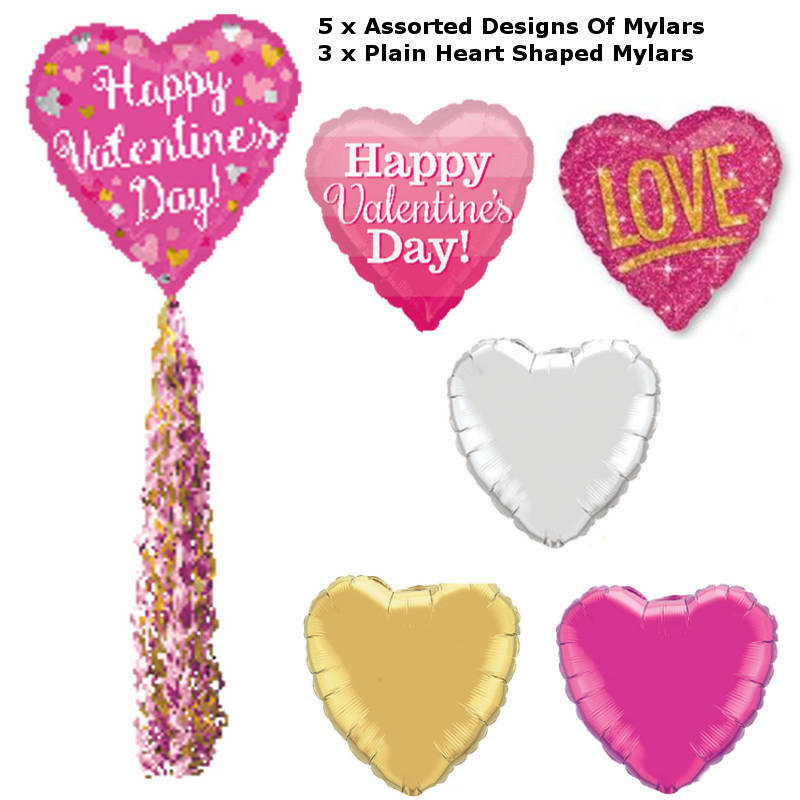 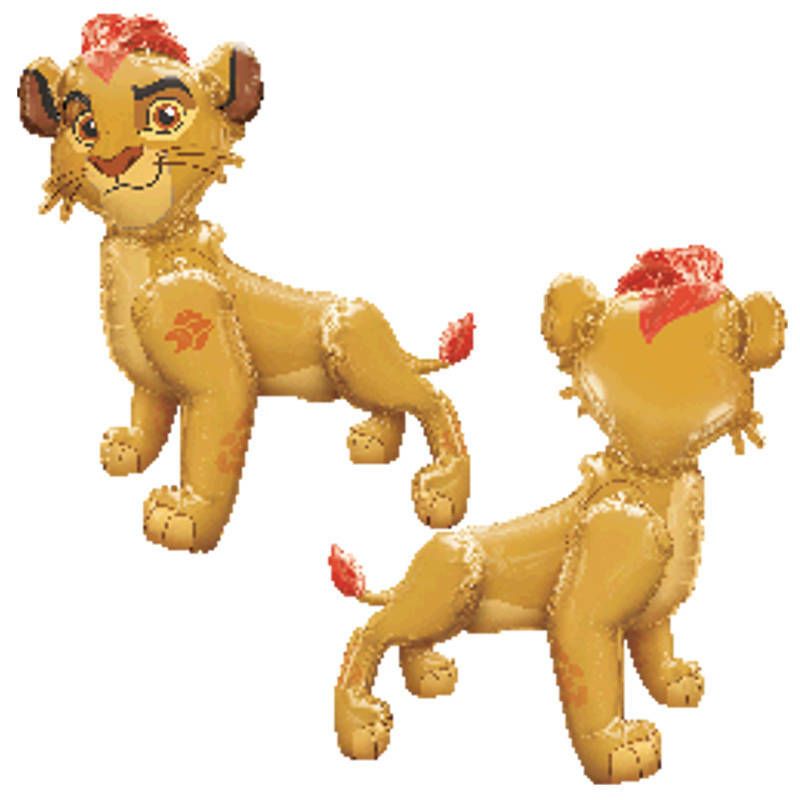 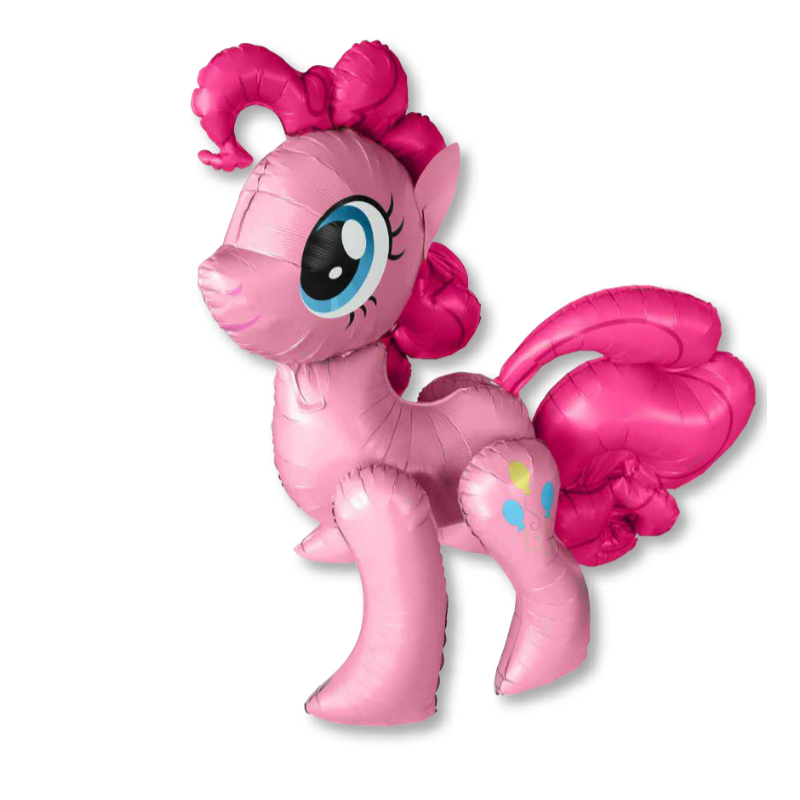 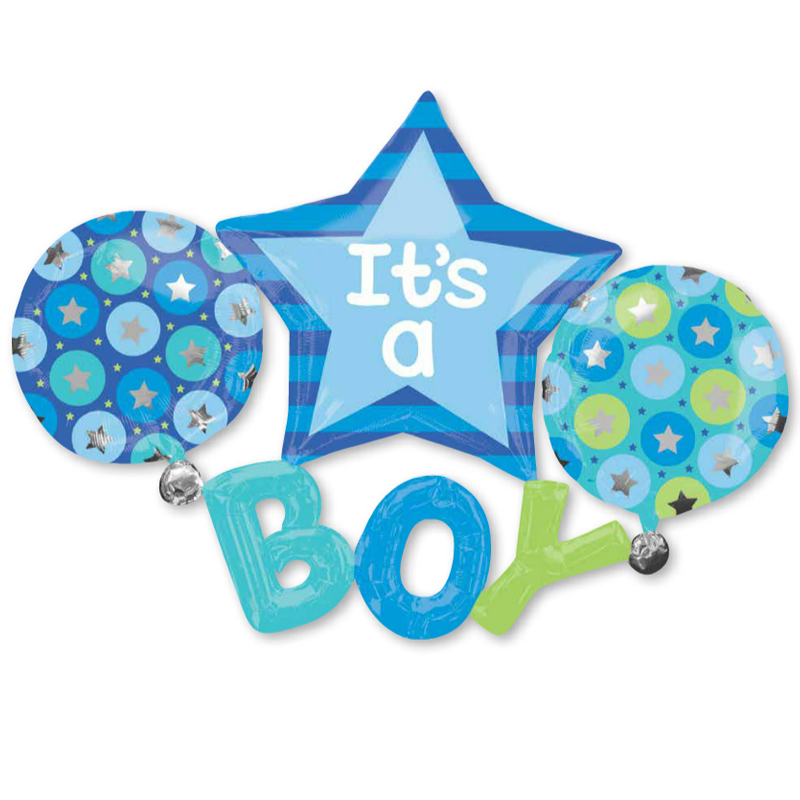 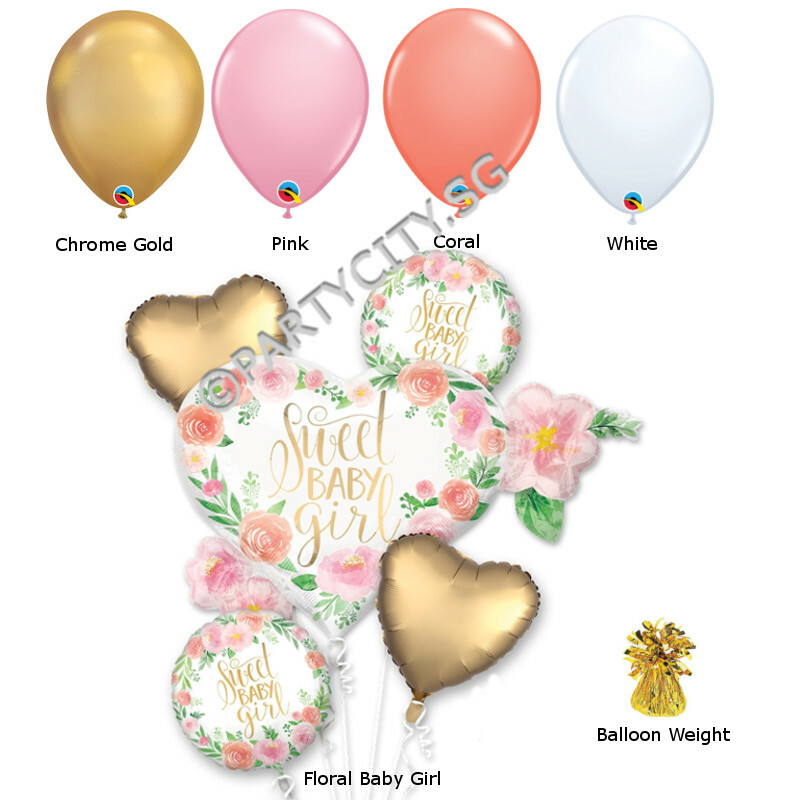 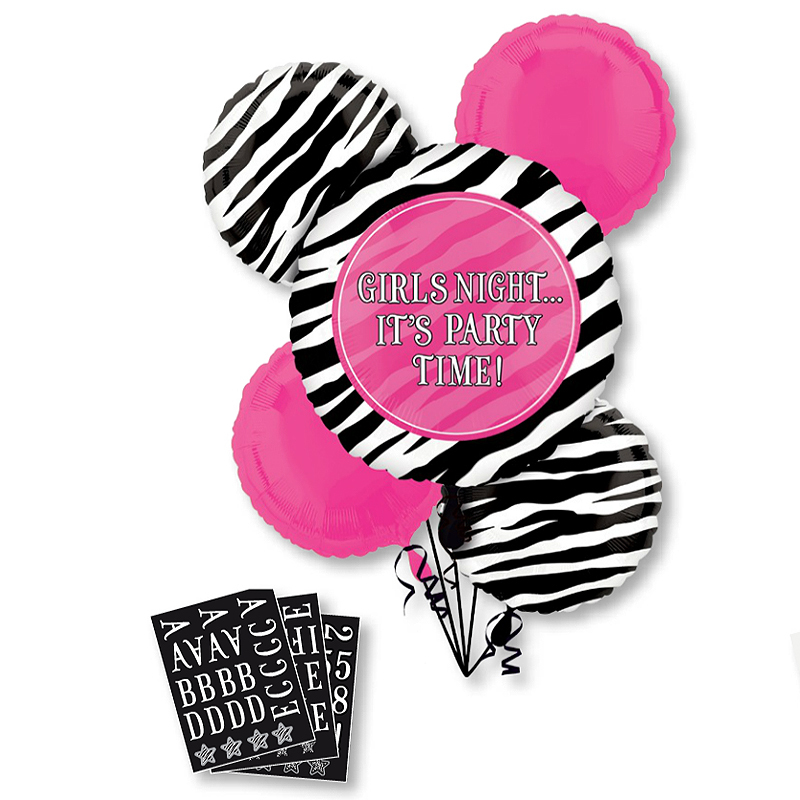 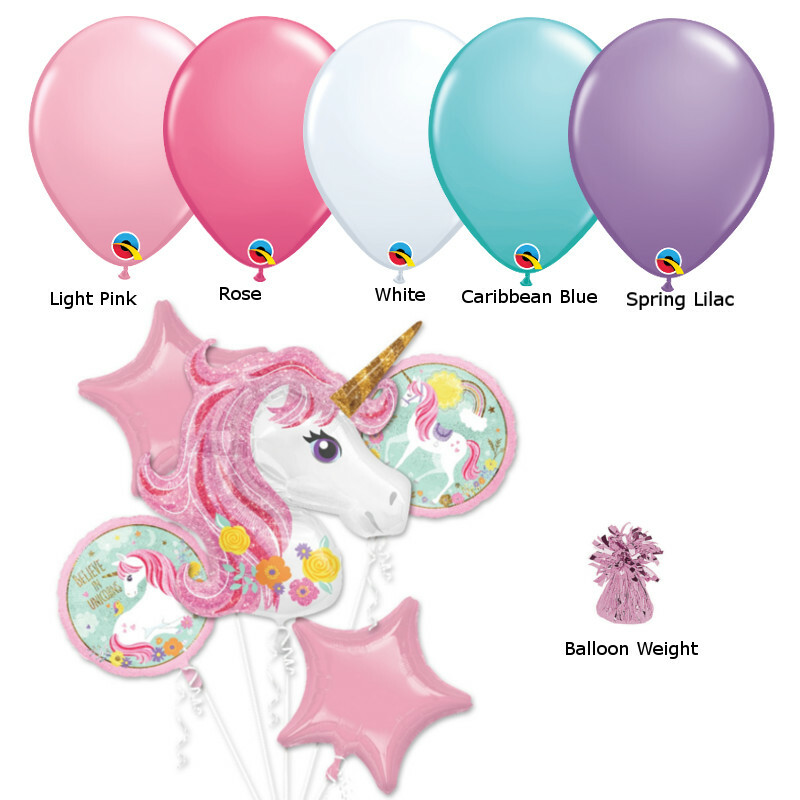 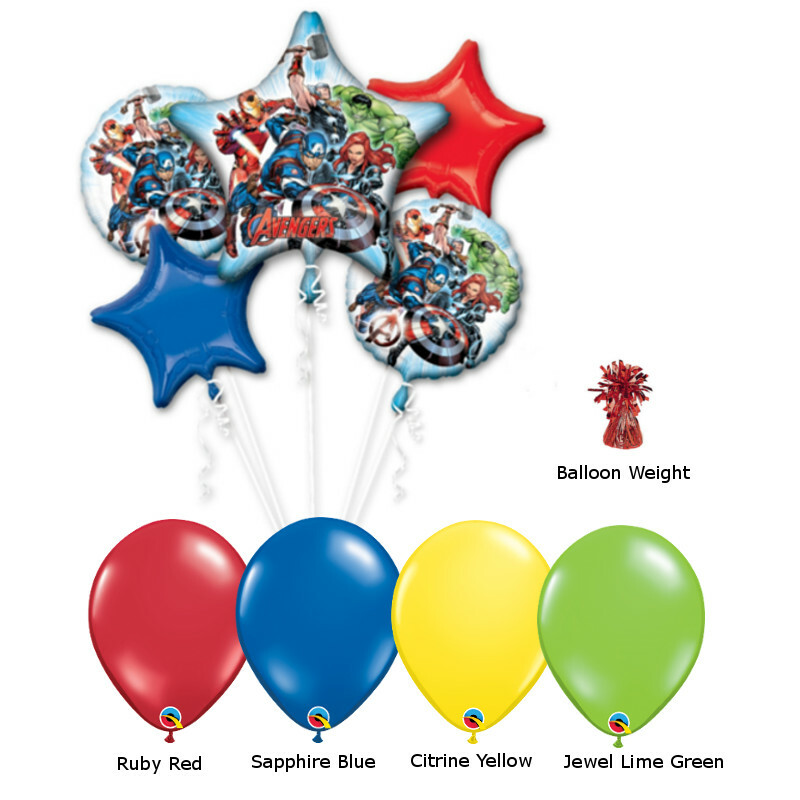 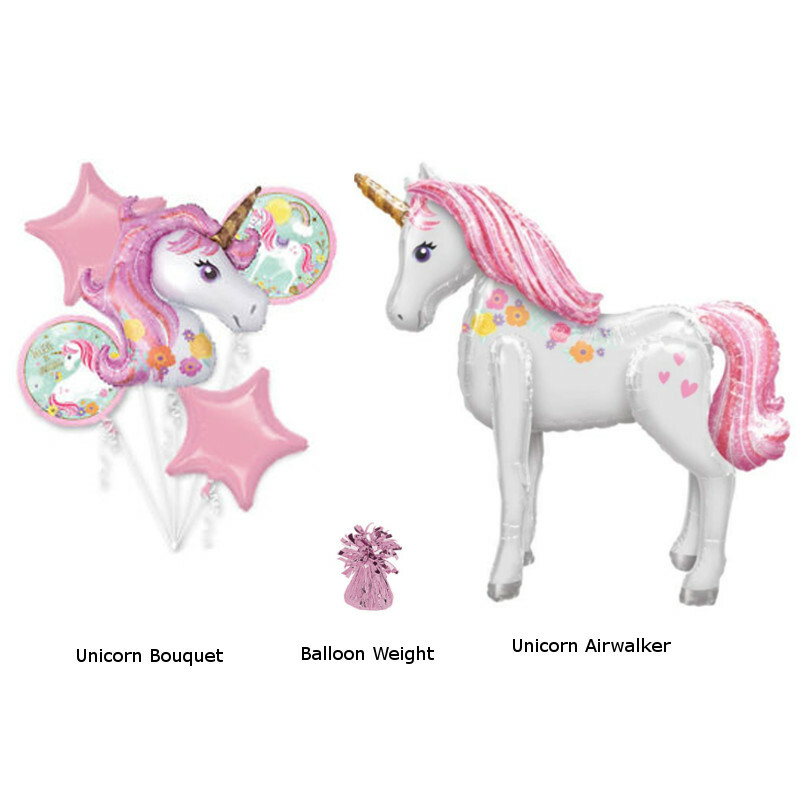 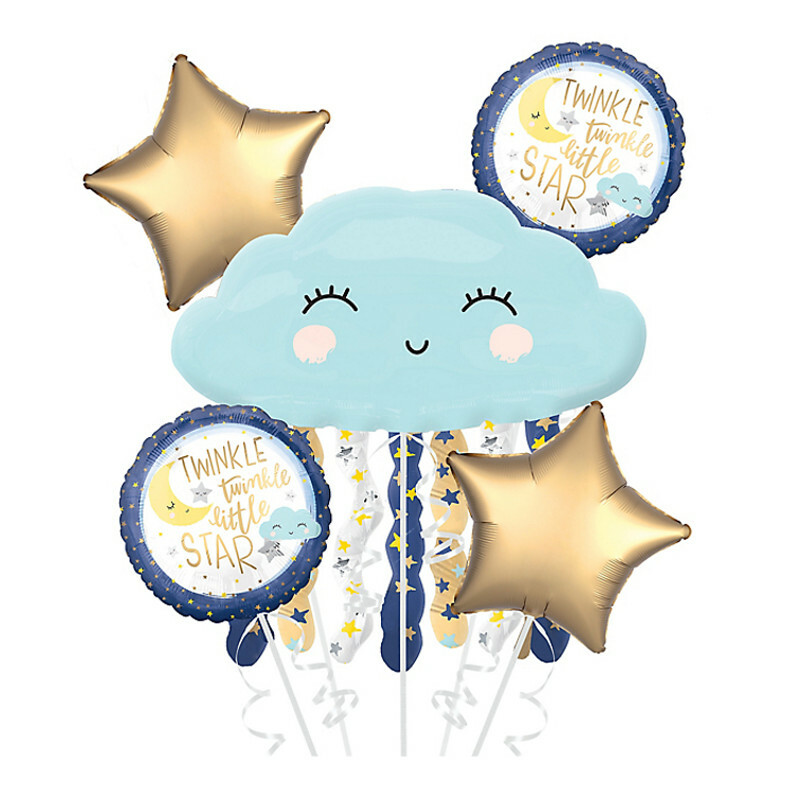 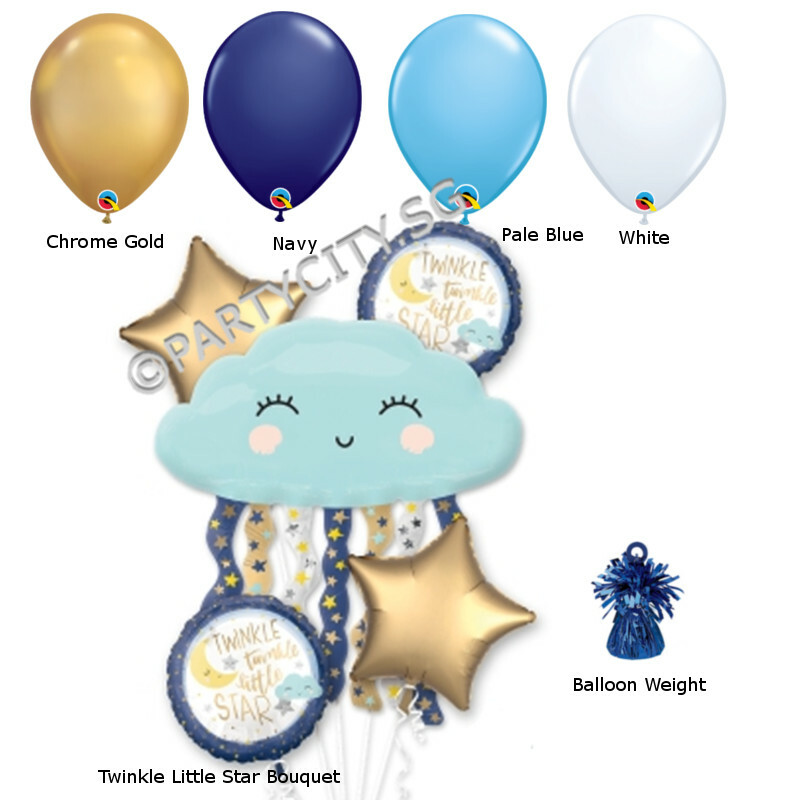 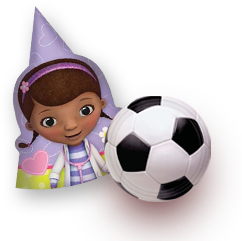 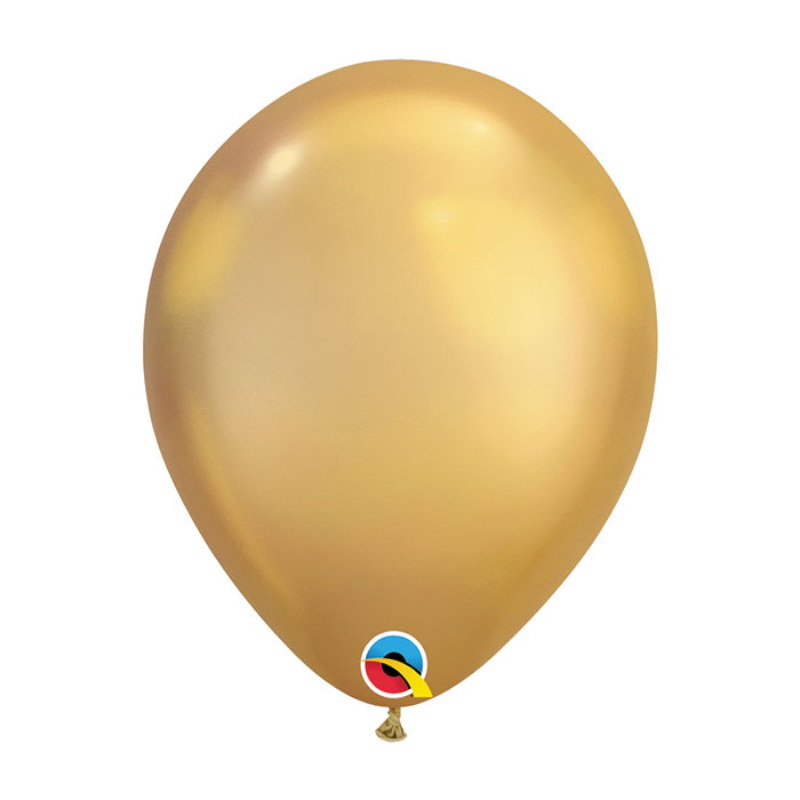 See our new package theme party balloons. 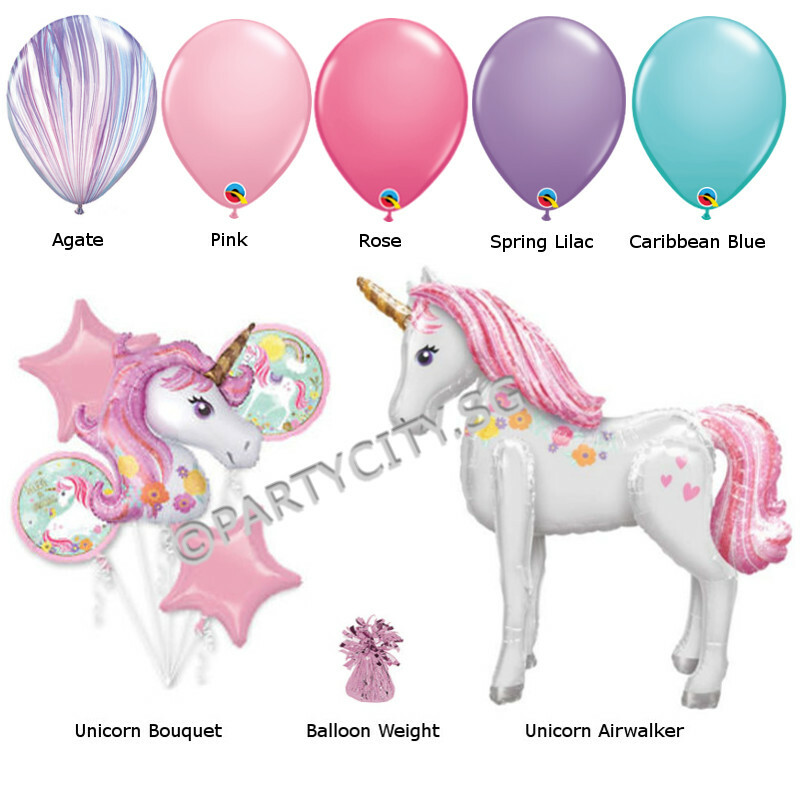 Package includes an airwalker, bouquet of matching theme and lots of latex balloons! 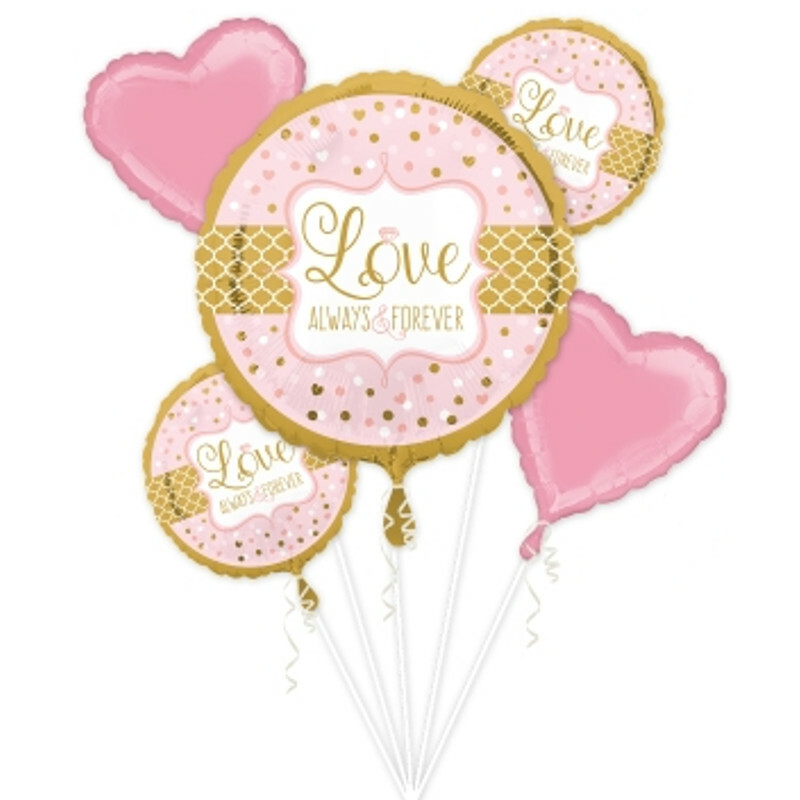 CHEVRON GOLD / SILVER Premium quality shiny Gold/Silver tableware with co-ordinating decorations for your party! 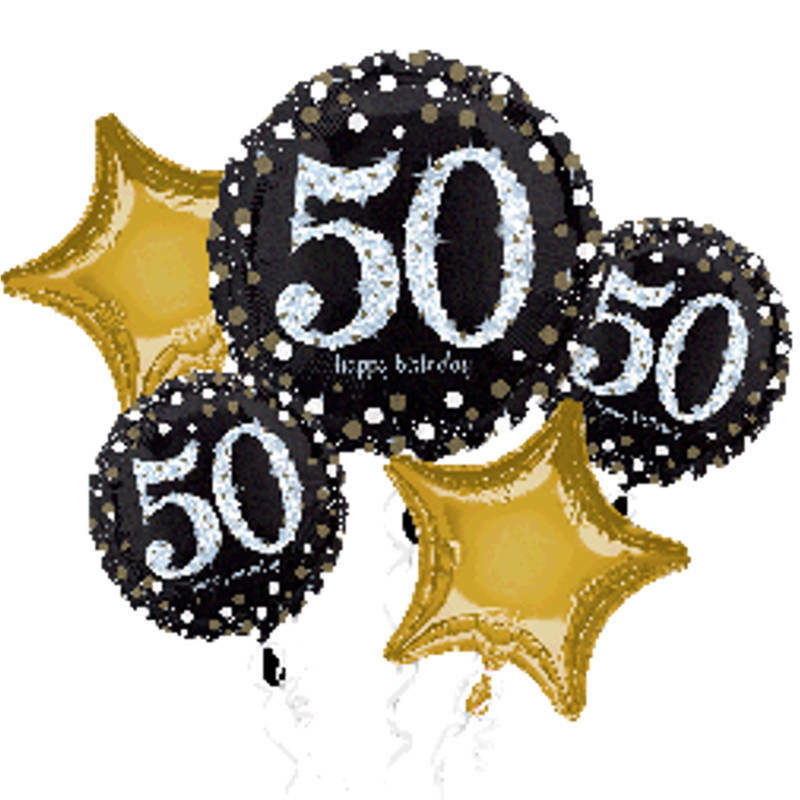 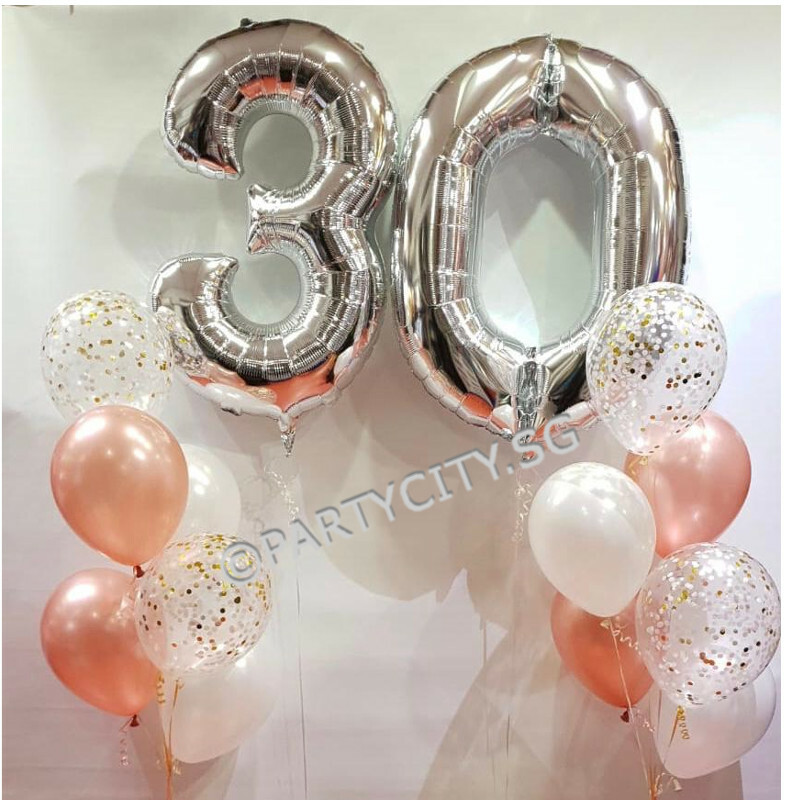 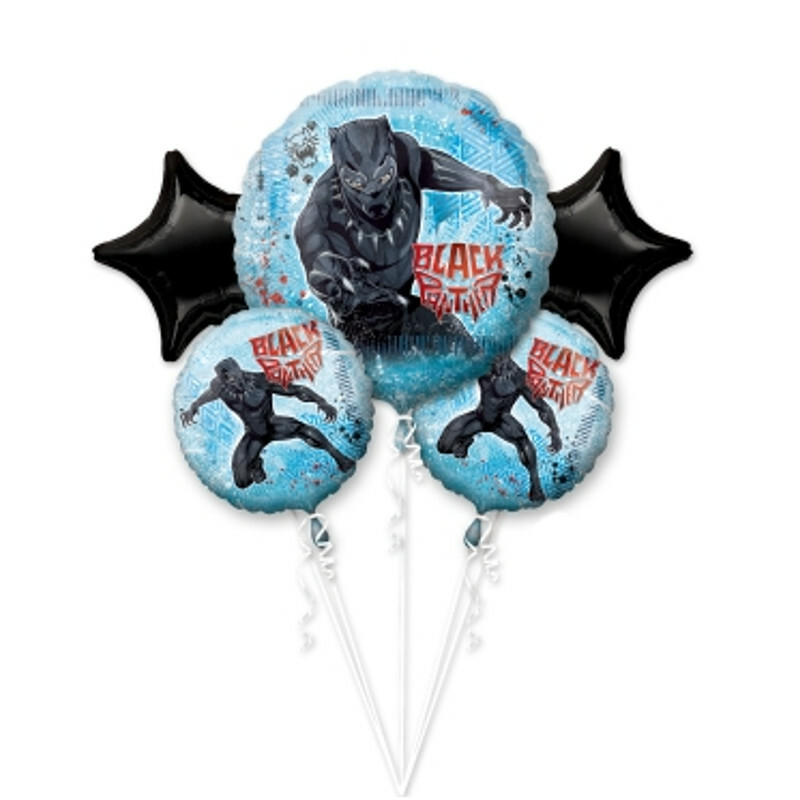 Party City simply loves to celebrate! 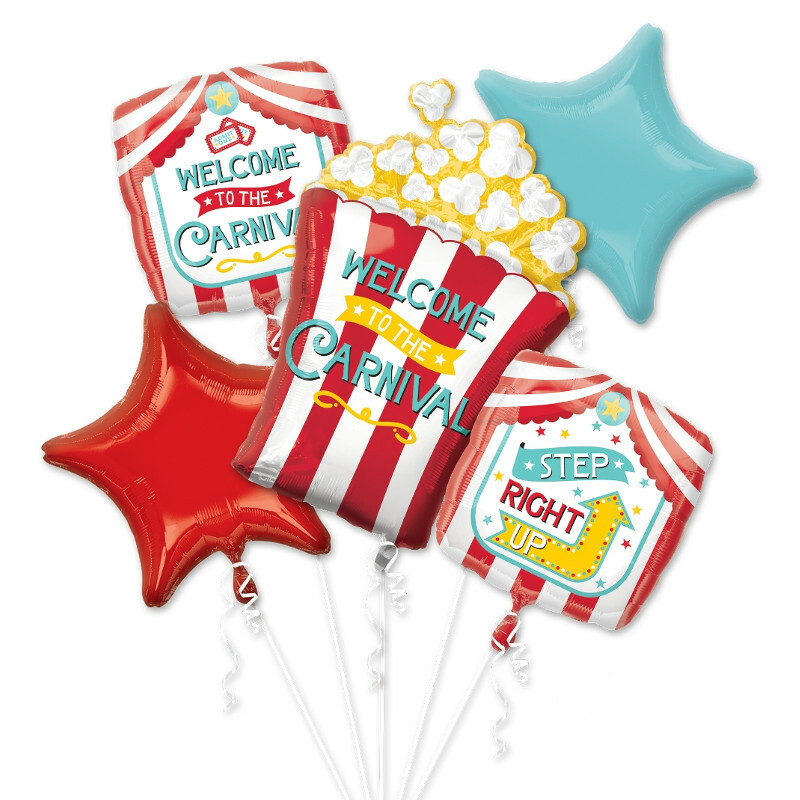 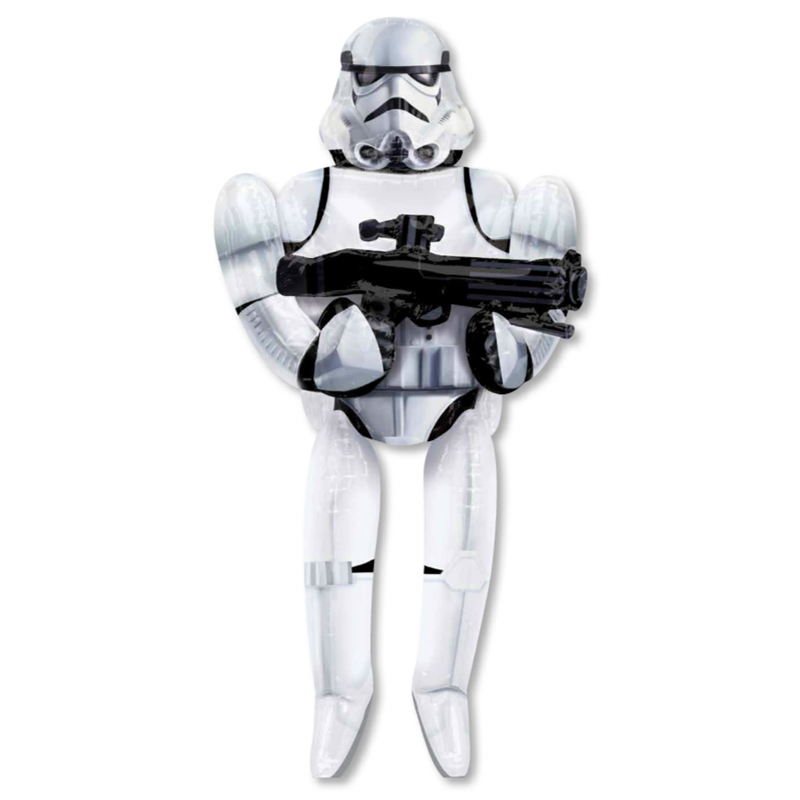 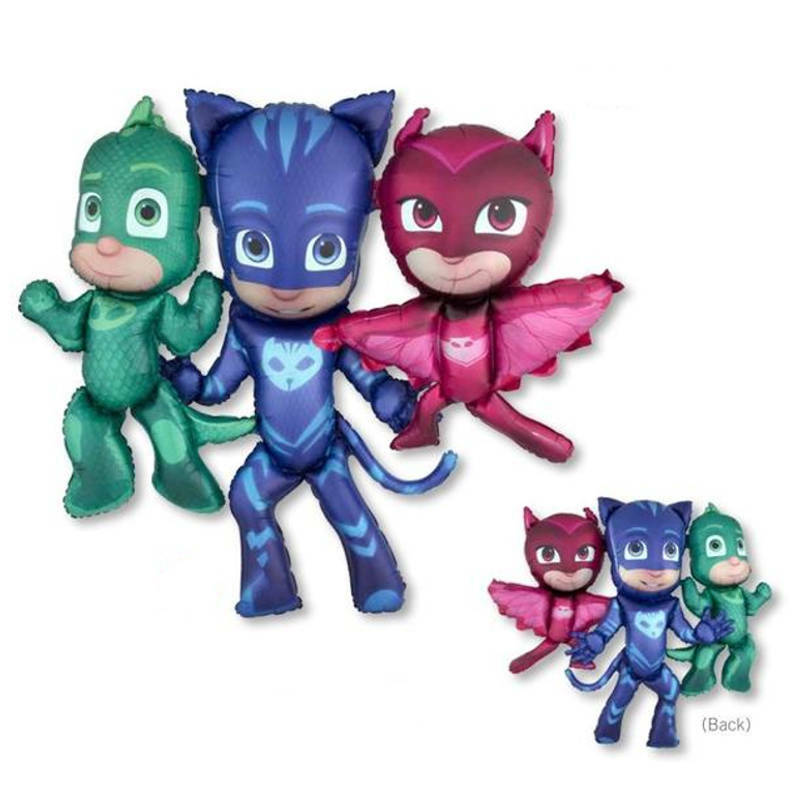 We offer a complete selection of new and exciting merchandise in a fun shopping environment.